Imelda Marcos, the 'Iron Butterfly', former First Lady and Ilocos Norte Rep. was seen attending a party, the day Sandiganbayan 5th Division found her guilty in 7 counts of graft for using her Cabinet position to maintain Swiss bank accounts during the Marcos regime. 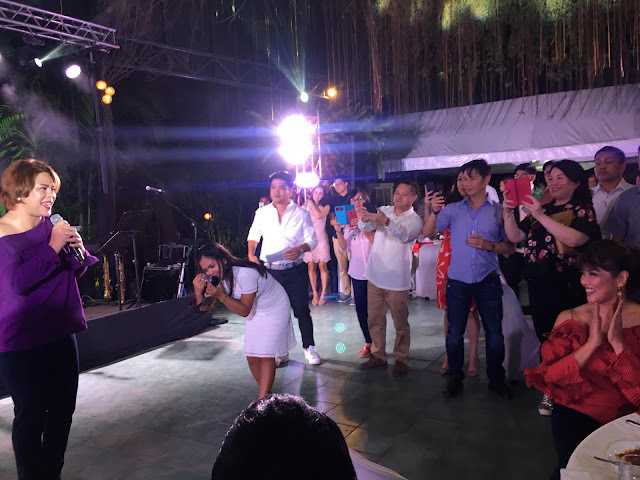 Despite her conviction on Friday, Imelda Marcos was seen at her daughter's Imee Marcos' birthday party held in San Juan, where other government officials such as Davao City Mayor Sara Duterte-Carpio and House Speaker Gloria Macapagal-Arroyo joyfully laughed together at the party. 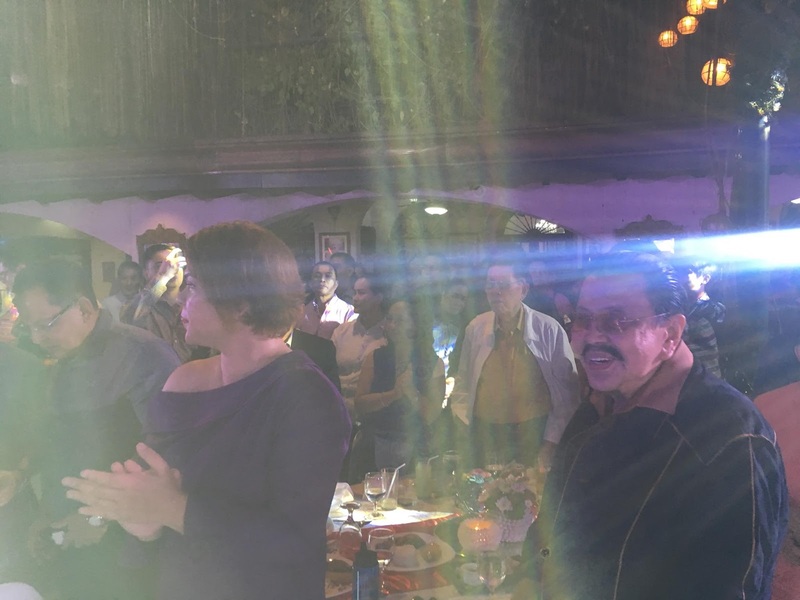 Manila Mayor Joseph Estrada, Solicitor General Jose Calida, and former Senate president Juan Ponce-Enrile were also in attendance. 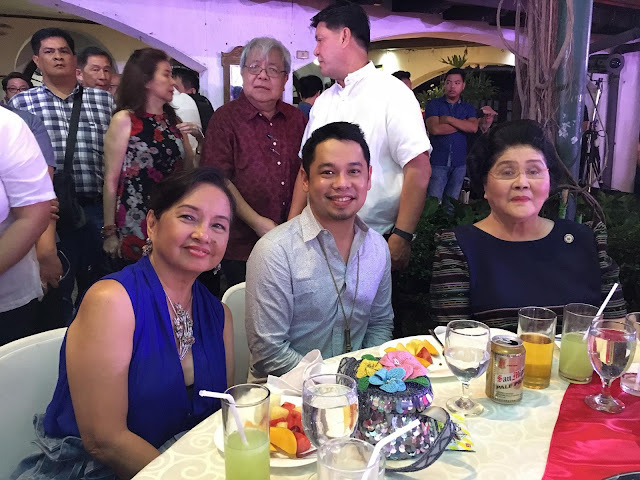 Political analyst and known Duterte supporter posted photos of the former first lady and said that Imelda Marcos was in "high spirits" despite her conviction. 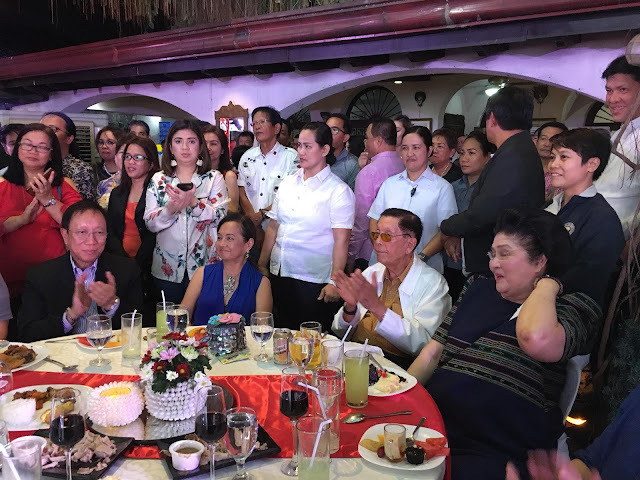 "Happy to see Auntie Meldy unperturbed by the bad news of yesterday, a judgement issued by Noynoy Aquino appointees in the same Sandiganbayan division that exonerated an LP congressman (Teddy Baguilat) because he was supposedly denied his right to speedy disposition of cases," he said. "His case was filed in 2009 (ten years ago). 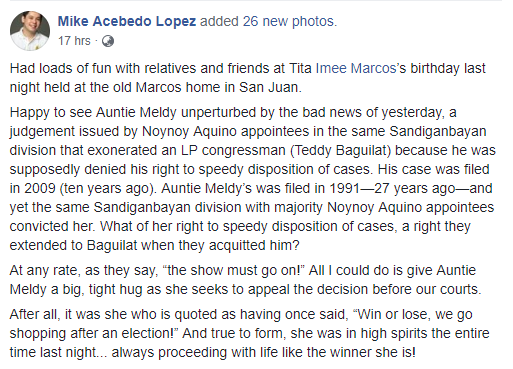 Auntie Meldy’s was filed in 1991—27 years ago—and yet the same Sandiganbayan division with majority Noynoy Aquino appointees convicted her. What of her right to speedy disposition of cases, a right they extended to Baguilat when they acquitted him?" The court ordered the issuance of arrest warrants against the 89-year old lawmaker. 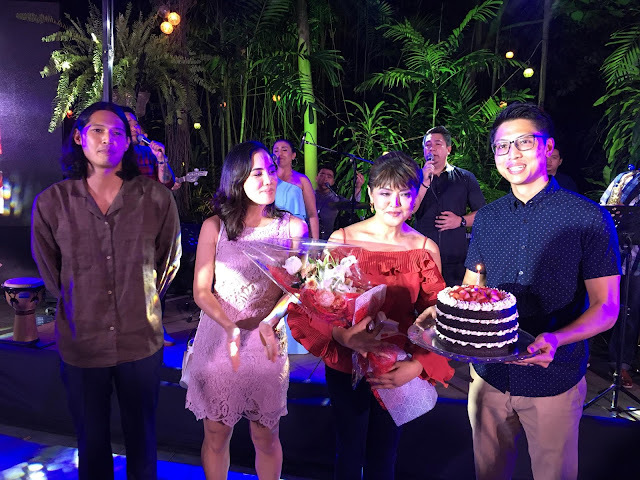 Marcos is on her last term as Ilocos Norte representative, but filed a certificate of candidacy for the province's gubernatorial race in 2019. Neither Marcos nor her counsel was present in the courtroom when the dispositive portion of the verdict was read by the clerk of court. 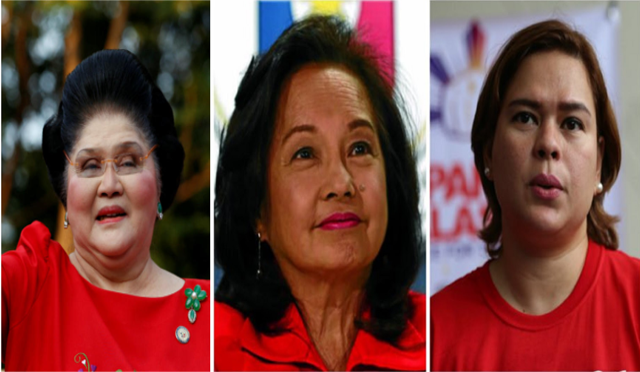 Marcos said her counsel intends to appeal the Sandiganbayan's decision.